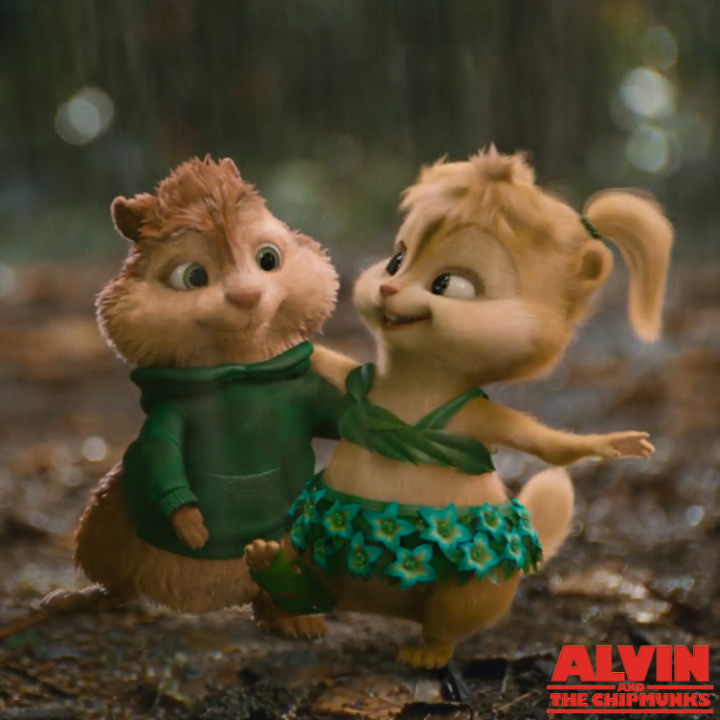 Your favorite chipmunks are back and coming to theaters December 18th!! Make plans for a family movie night this holiday season. Take a break from the wrapping, the hustle and bustle, and laugh with your kids, sharing characters from your own childhood with them! Stay tuned! 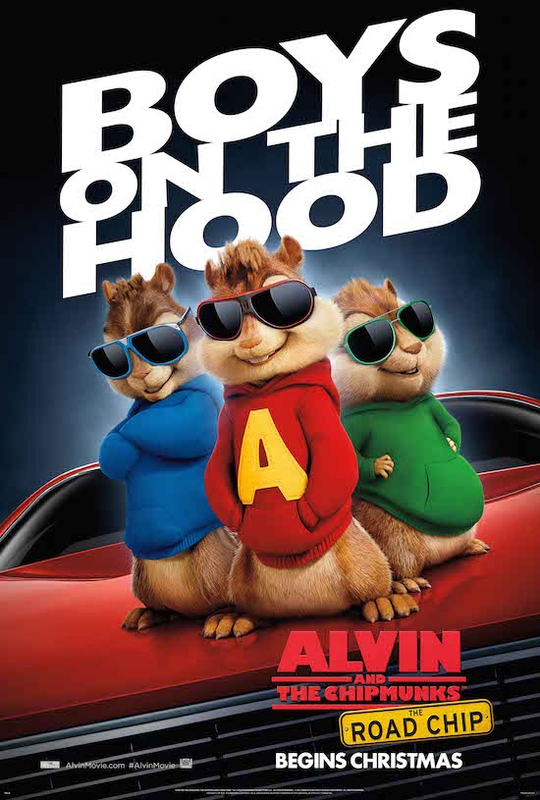 I’ll have an Alvin and the Chipmunks giveaway coming VERY soon!! Keep watching the blog or our Facebook page for info!! *Prizing and samples courtesy of 20th Century Fox. Opinions my own.